Recently I aquired a second Sunpak 120J. Some of you might be asking yourself, “what is this retro looking thingamabob?!”. 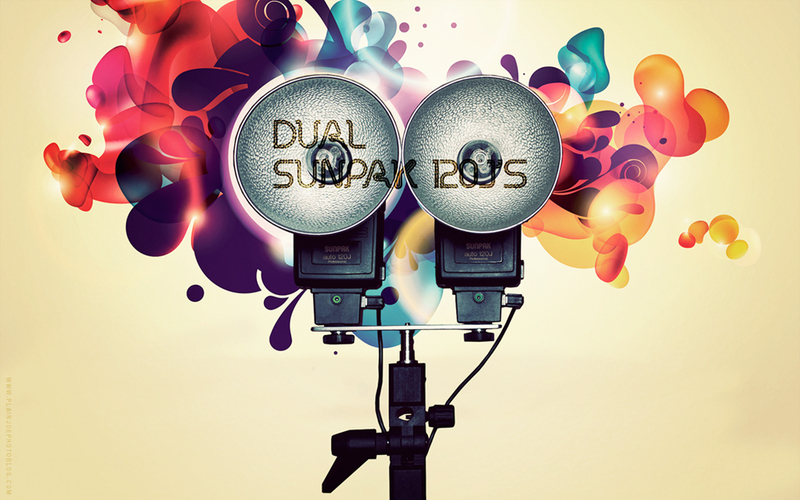 The 120J is a parabolic flash that is a discontinued flash made by Sunpak. There are several advantages of this flash compared to your normal speedlight.